Kymeta and its partner, ELB Engineering, received approval the Independent Communications Authority of South Africa (ICASA) for selling and distributing Kymeta KyWay u7 terminal devices in South Africa, according to a report from Creamer Media. Kymeta and ELB Engineering obtained this approval four months after the partnership was formed. 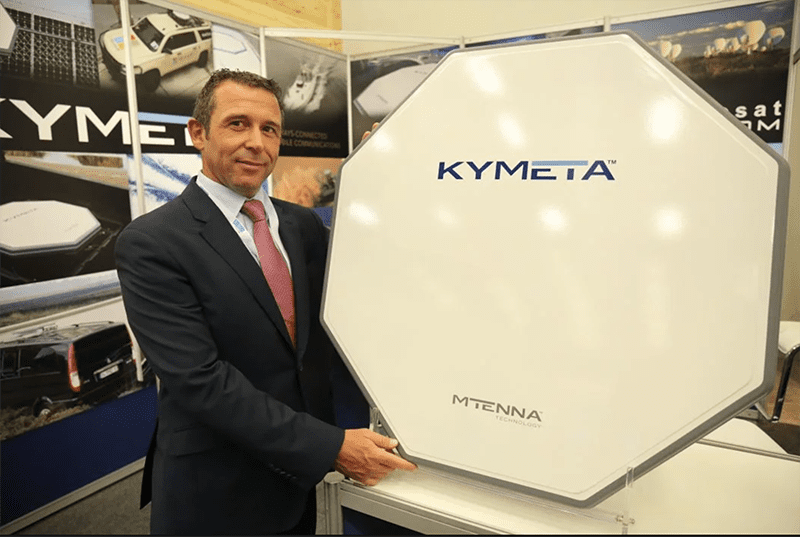 Kymeta was already in the process of expanding global sales of its High Throughput Satellite (HTS) electronically-steered, flat-panel satellite terminals. Other recent developments with Kymeta include a partnership with Liquid Telecom, and a partnership with Lepton Global. The post Kymeta Receives Approval for Sale of Terminal Devices in South Africa appeared first on Via Satellite.